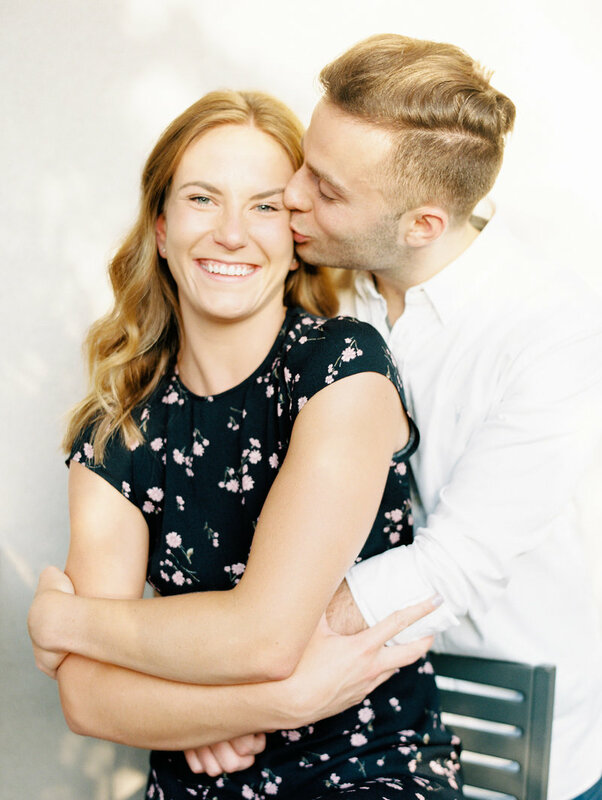 "We just finished an engagement shoot with Abi, and we loved our experience. She is so great at helping us pose, & she got a great variety of shots that are beautiful & personal to us. she made us feel so celebrated and relaxed." 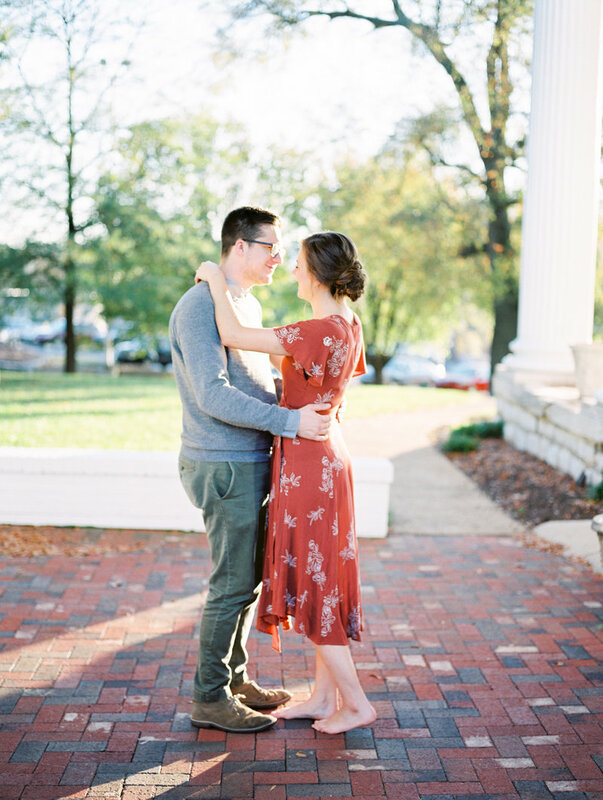 Every couple deserves to have some time in front of the camera without the rush of a wedding day. 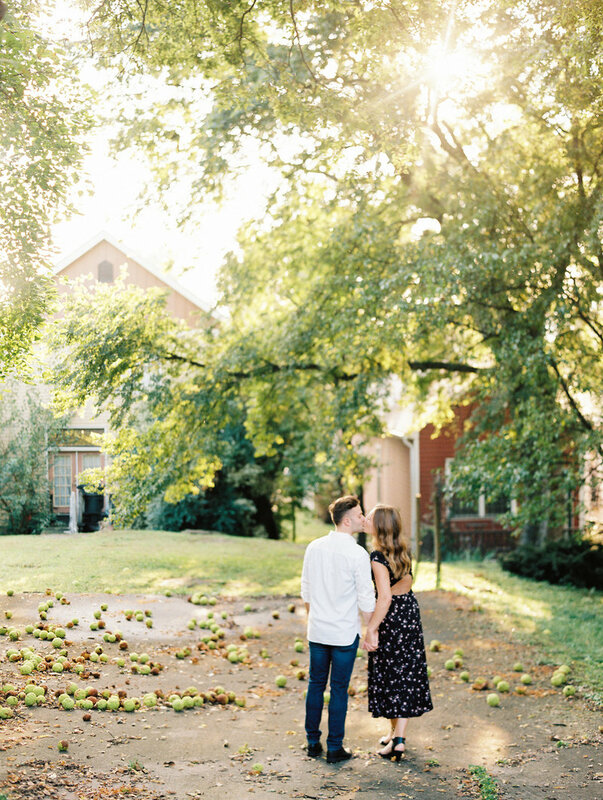 Have you considered where you want your engagement session to be? Here are a few places to look for inspiration. 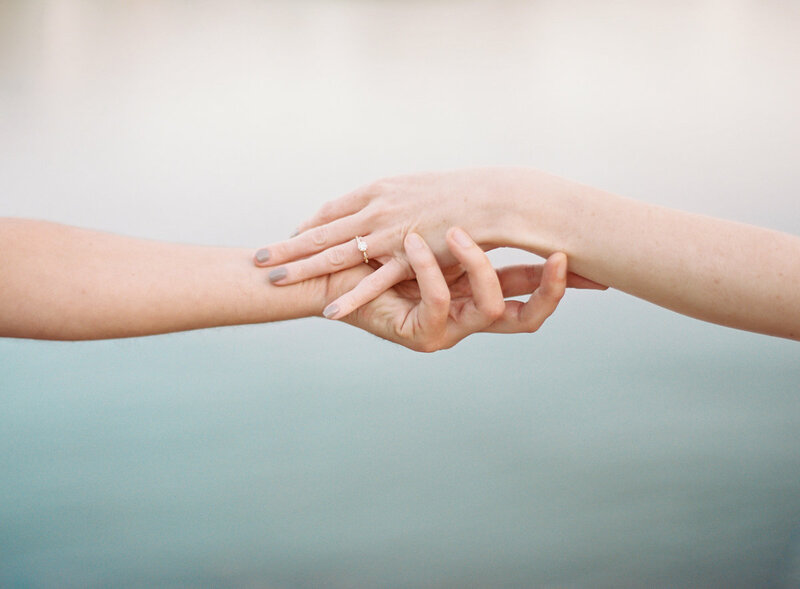 Find the latest engagements, weddings, & helpful tips on the blog.